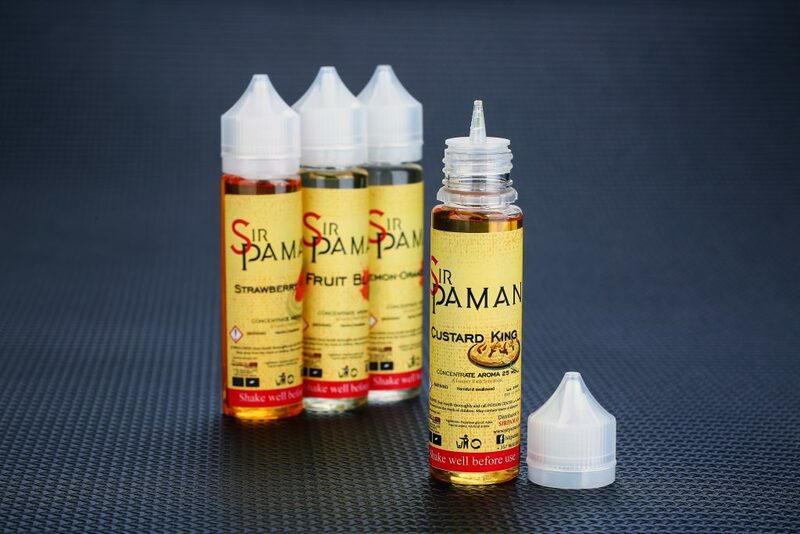 Sir Paman is a new e-liquid manufacturer based in Cyprus. They distribute worldwide via their wholesale programs. Managing to create five amazing flavours that focus on unique blends. They are particularly proud of the quality of their ingredients boasting that everything is sourced locally, now that may sound good, but it doesn’t always mean that local is best, especially when it comes to nonfood ingredients! After all, I’m not sure if Cyprus is particularly famous for their nicotine exports, but I do know they export a lot of Citrus fruits! Fruit Blast – A multi-fruit and fresh combination of flavours which include kiwi, strawberries, and apples. We found that the apple and strawberry were hard to identify, but the flavour is particularly strong. Lemon Orange Split – Another combination of fruits which include lemon, orange, and strawberry. Again we found the strawberry to be muted thanks to the strong lemon and orange citrus flavour overpowering the taste. Again dripping this juice gives a strong flavour. Custard King – As the name suggests Custard King is a custard flavour with a hint of vanilla cream running through as a slight back note. Dripping this juice is a lot more subtle than the previous flavours. Strawberry Wave – Described as a sweet strawberry cream dessert the Strawberry Wave flavour certainly is sweet. You do finally get the taste of strawberries with this juice, but the sweetness can be a little overpowering for many. Classic Blend – This is Paman’s tobacco flavour with a hint of caramel, it’s meant to give a sweet hit that everyone loved. We couldn’t really taste the soft caramel, but the juice was smooth. The Sir Paman is rich, flavorful, and deliciously exceptional in every way. It’s a beautifully crafted e-liquid, if you’re the type of vaper that enjoys simple and straightforward juices then you should definitely check out this e-liquid. 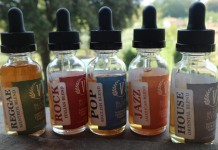 Also if you appreciate decadent flavours and unique mixes of multiple ingredients then these e-juices are for you. A lot of people get surprised when they see the price of the Sir Paman – $10.20 for the 20ml bottle. Yes, they’re on the cheap side but this e-liquid is absolutely unique especially if you’re off tobacco and you are looking for an alternative way to smoking. For me, I’ll definitely be buying more of it in the future. We thought the Paman juices were pretty good all-day flavour vapes providing you mix them about a little. Yes, initially the taste can be strong, but after a few hours, you can still taste the flavour, which is always a good thing, especially with the cheaper juices on the market which tend to become stale after a little time. We found an obvious difference in flavour depending on the e-cig we were using, so our advice is to always try new flavours. Some may feel that vaping just one of the Paman flavours over a period of time becomes a little sickly, and for us, this was certainly the case, particularly with the Fruit Blast and Lemon-Orange Split. We would not go out all day and choose just one of Paman’s flavours. But for a flavour to be sitting in a spare tank it’s great for the odd hit throughout the day. ► Where to buy the Sir Paman? Adam Mcfaden , a 27 year old content creator also a competitor in Cloud chasing. 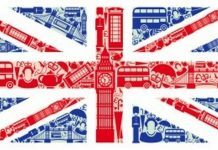 He is very passionate about writing articles for vapers all around the world .For him vaping represents a hobby and a new interesting style of life .